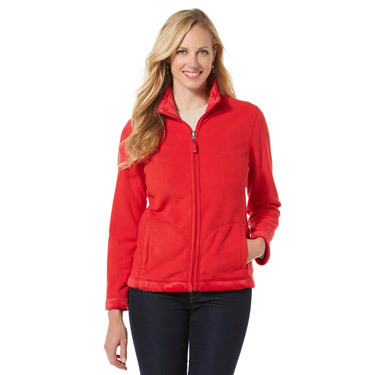 This light weight fleece jacket is just perfect for morning-evening chill. And at this give-away price, it’s a steal. Another one at a give-away price. 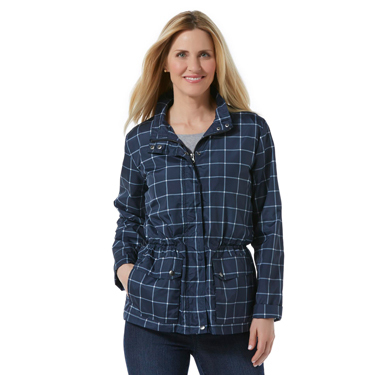 It’s a great jacket for outdoors, road trip or and adventure weekend. Here’s another great jacket in that 3.99 magical figure. Effortlessly stylish and super comfortable at this super cool price. Must-must-have. It’s comfortable, cozy and absolutely stylish. 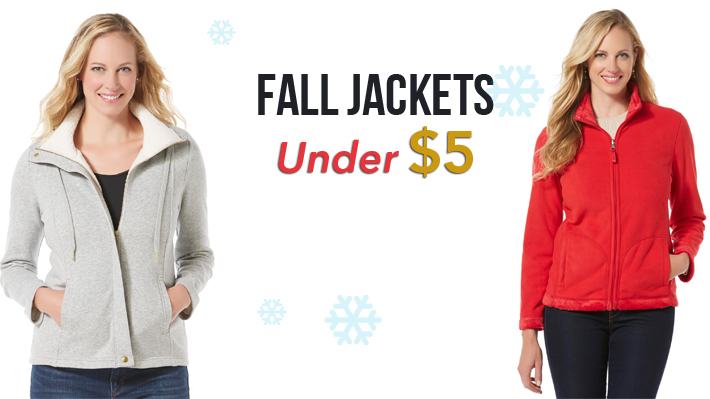 The jacket’s just perfect for fall and chilly winds that might be pleasant in one moment and blustery in the other. No matter what the wardrobe or style, you can never go wrong with a denim jacket. Don’t get thinking because of the price. No matter what the discount or how much price you are getting it for, this is a very elegant and stylish jacket. With satin lining, it’s super comfortable as well. 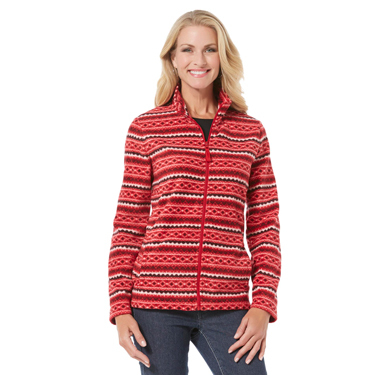 This printed fleece jacket can add thrill to regular jeans and make a great chilly day outfit. This velour jacket will add a touch of style to any outfit, be it jeans or a dress, or even your office wear. Its cozy and comfortable too.